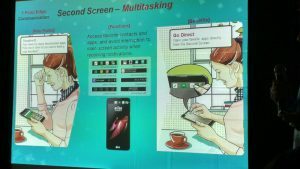 It’s showtime for LG X screen which features main display spread over 4.93-inch which is 720p panel and a 1.76-inch secondary display finally launched in India today. It was first unveiled at MWC earlier this year. Talking about the specifications, the device is running on the Snapdragon 410 quad-core processor with 2GB RAM, 16GB expandable storage and Android Marshmallow. It has a 13MP rear and 8MP front-facing camera for selfies. Coming to connectivity options you have 4G LTE support here, Bluetooth, GPS and WiFi as well. 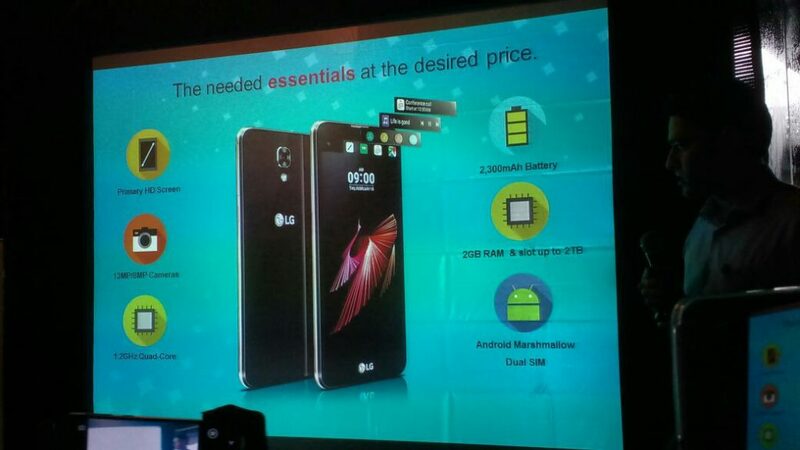 The LG X Screen packs a small 2300 mAh battery. 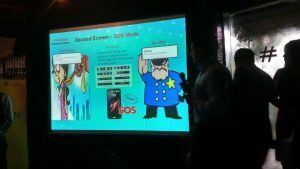 The second display on the X Screen has a resolution of 520 x 80 pixels and can time & date, battery level and notifications as well. You can also customize it with a message. Then there’s access to frequently used apps, music controls as well. 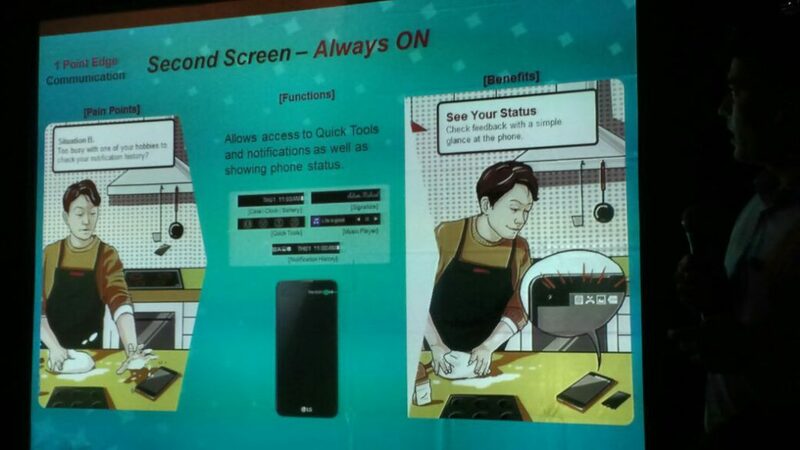 Also there are tons of features like Multi Window, dual screen and Always on second screen. The LG X Screen comes in black, white and pink colors and priced at Rs. 12,990. It will be available via Snapdeal from 20th July at 12 pm.